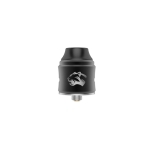 OBS Cheetah III RDA has a high quality 304SS construction and features 25mm diameter. 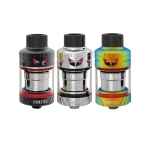 It comes with unique middle airflow design, which makes air hit the coil directly. 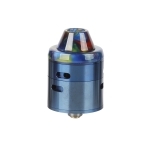 It supports two-ways to fill e-liquid: drip from the top and bottom feed through squonk pin. 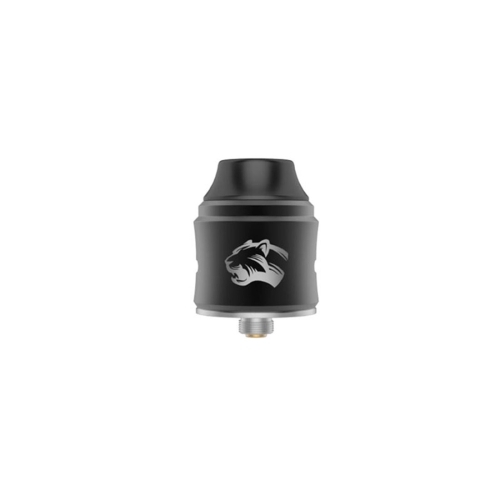 What&apos;s more, the Cheetah III RDA has tank temperature control function. The deck supports dual coil building. 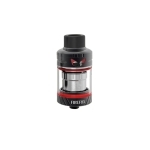 In a word, Cheetah III RDA is your choice of flavor.